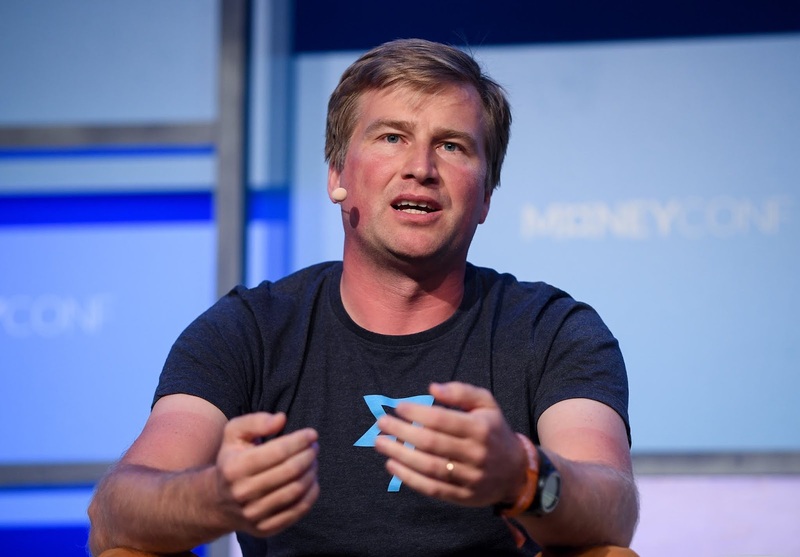 TransferWise - a U.K. payments startup valued at $1.6 billion from a previous round - is reportedly raising $300 million in new funding at a $4 billion valuation. Reuters reports this, citing people familiar with the matter. A $4 billion valuation would set TransferWise as the top-most valued fintech in Europe, surpassing N26's $2.7 billion valuation from a January round. Reuters says the latest fundraising round for TransferWise is being organised by Goldman Sachs. 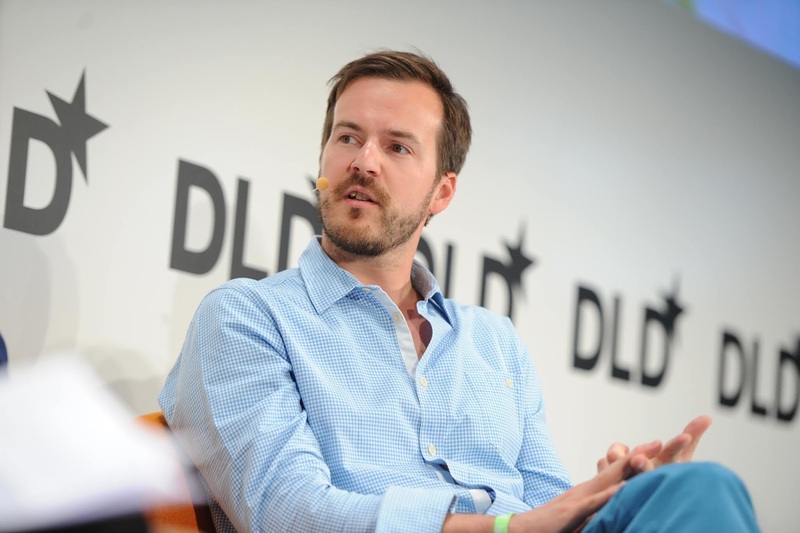 TransferWise has already raised some $480 million in debt and equity funding according to Crunchbase data. Investors in the company include Andreessen Horowitz, Sapphire Ventures, Virgin Group, Baillie Gifford, JP Morgan, IVP (Institutional Venture Partners) and LHV Ventures. According to its website, TransferWise currently moves over $4 billion a month and employs more than 1,400 people across 11 offices globally. The company booked £117 million pounds ($152.6 million) in revenue and $12.4 million in profit for the 12-month period ending March 2018, according to Reuters.